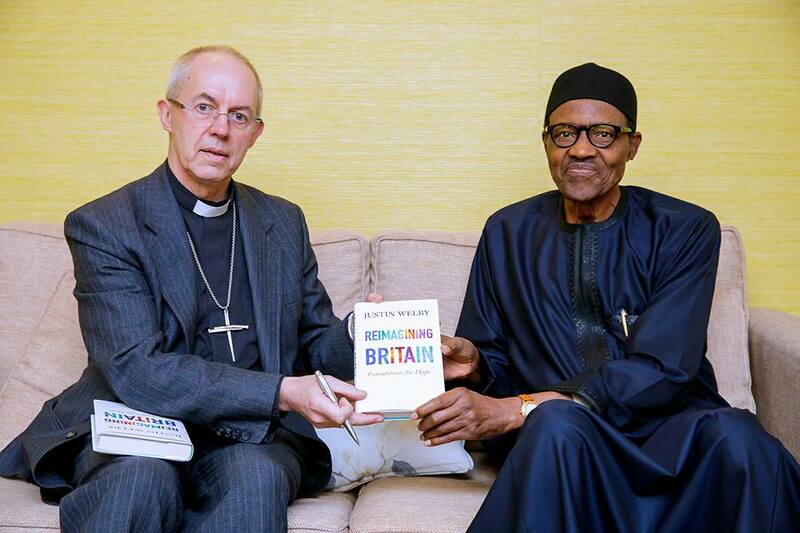 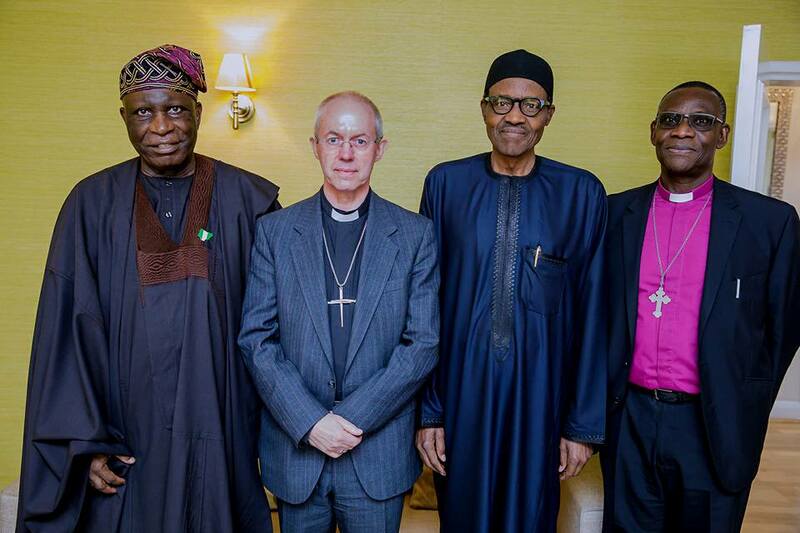 Welcome to NewsDirect411: President Buhari Receives Archbishop Of Canterbury In United Kingdom. 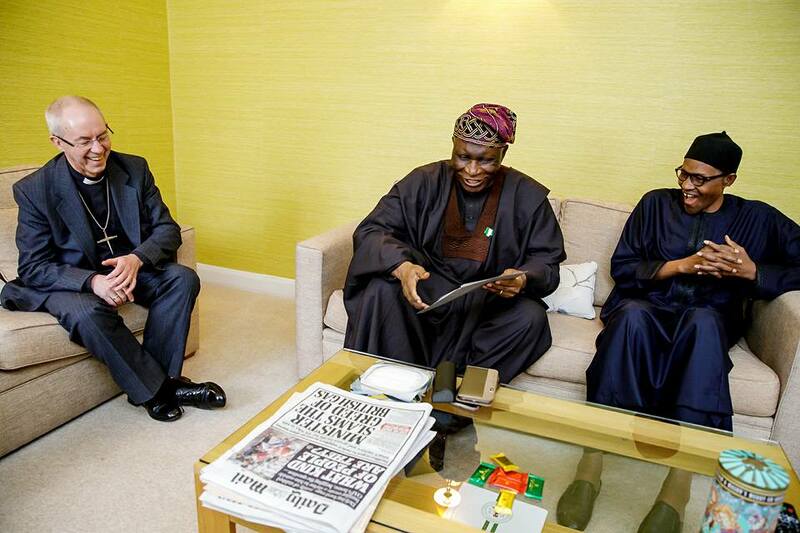 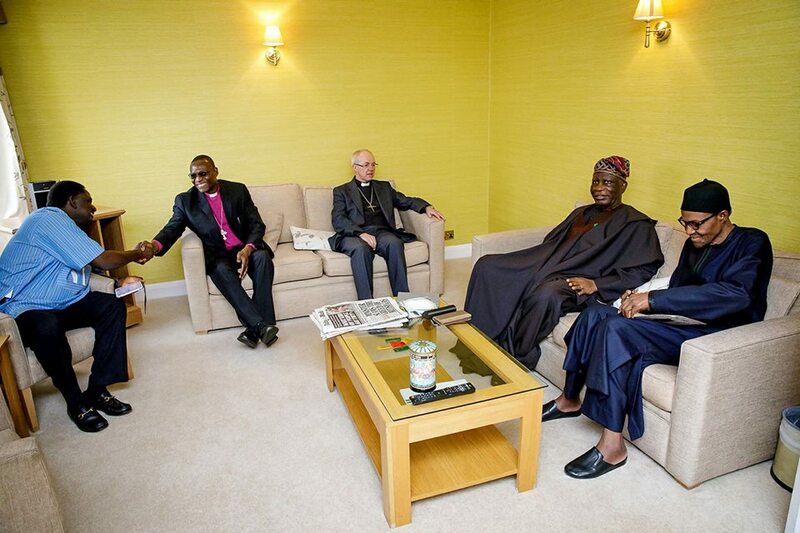 London, during his visit the Bishop raise a lot of issue over what is happeneing in Nigeria. 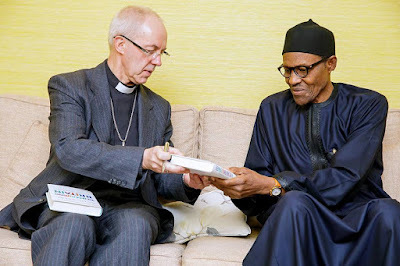 Issues discuss were that of Dapchi, Chibok girls president Buhari promised that the remaining girl will be free very soon and they will join their family very soon, Buhari said the Government is doing a lot to free them.